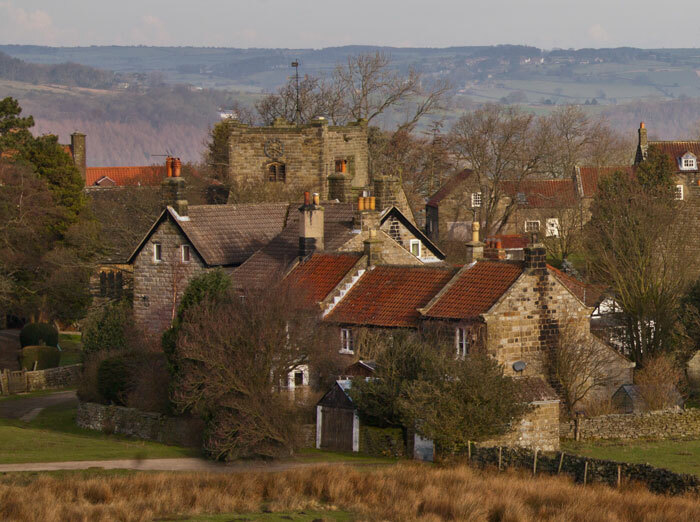 There’s lots to love about the gorgeous North York Moors village of Goathland. 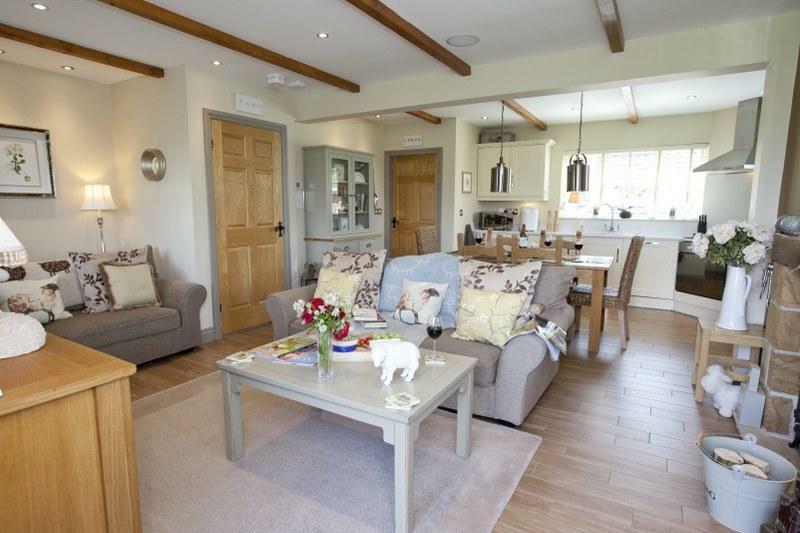 Not only is it surrounded by peaceful moorland but it’s just a few miles from the delights of the Yorkshire Coast. 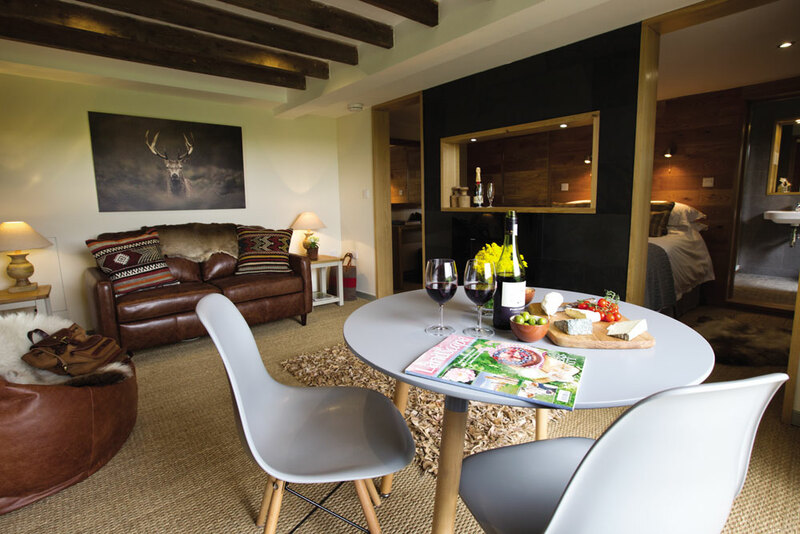 You can explore quaint fishing villages like Robin Hoods Bay, discover the delights of the Esk Valley or spend the day at Whitby with fish and chips for lunch. Goathland Station was used as Hogsmeade in the first Harry Potter film and has lots of old fashioned charm. It’s great to watch the old-fashioned steam trains pull into the station and there’s a shop and traditional tea room here too. 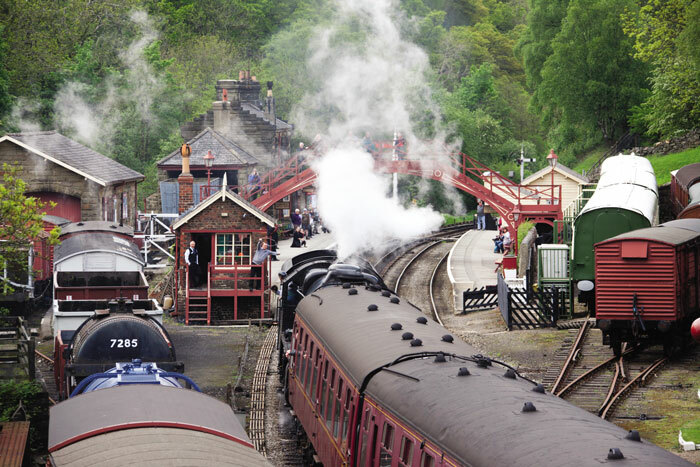 We highly recommend taking a trip (or two) on a NYMR train. In one direction you can go to Whitby and the other to Pickering and both options make a great day out. As well as special dining trains there are special events throughout the year so you may well see classic cars or even Harry Potter himself at the station! 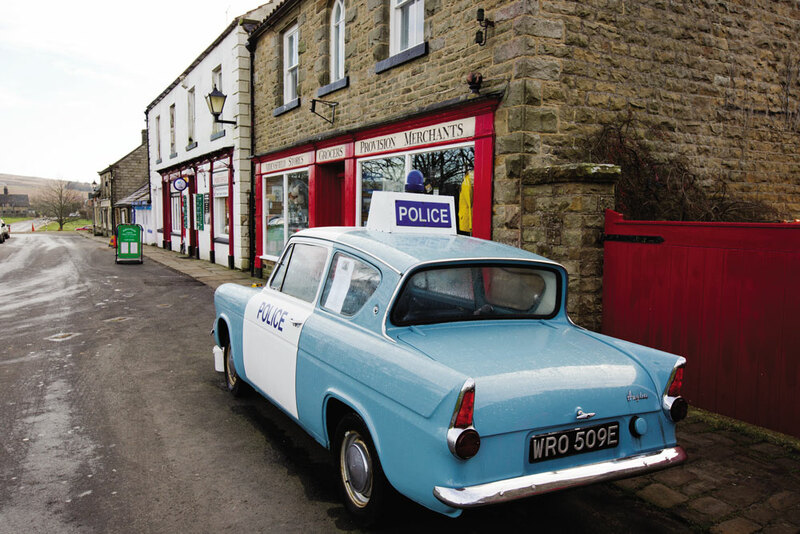 The village of Goathland also doubled as Aidensfield in popular ITV drama Heartbeat. You’ll find lots of Heartbeat Memorabilia in the Aidensfield Store and you can still get a drink in the Aidensfield Arms (also known as The Goathland hotel). 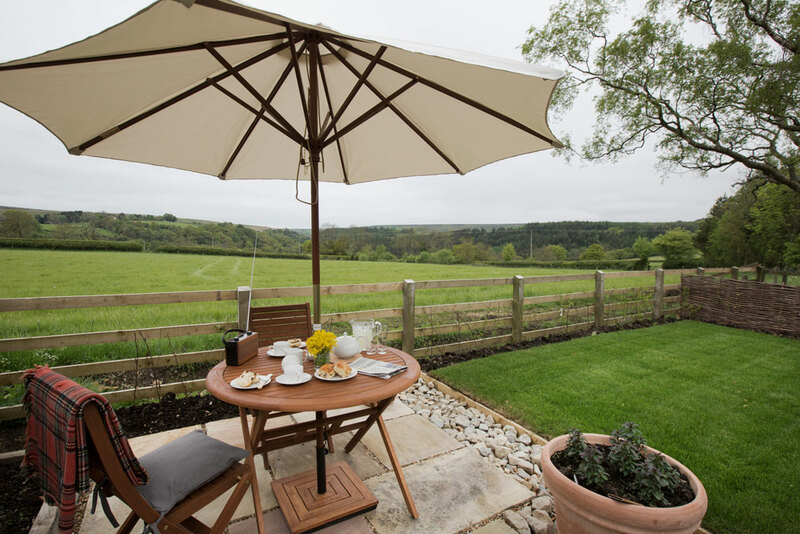 There’s a friendly feel to this village so it’s a lovely place to have a relaxed mooch about and you’ll probably see some sheep grazing too – well you are in the North York Moors National Park. 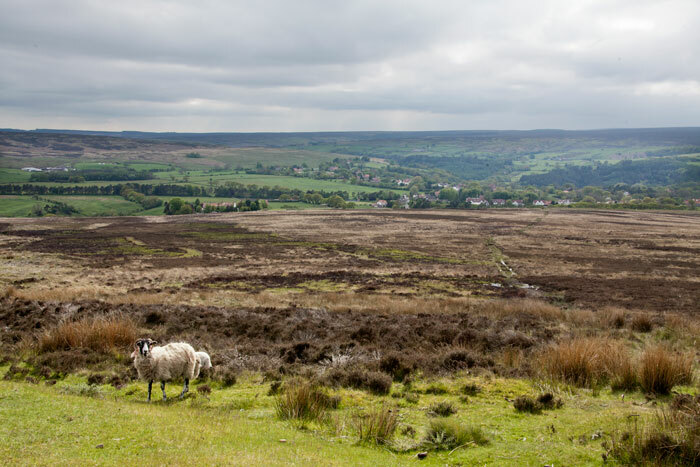 Goathland is surrounded by beautiful Moorland so there are plenty of walks to try. Seeking out the Mallyan Spout waterfall is a must. At 60 feet tall it’s the tallest waterfall in the North York Moors. 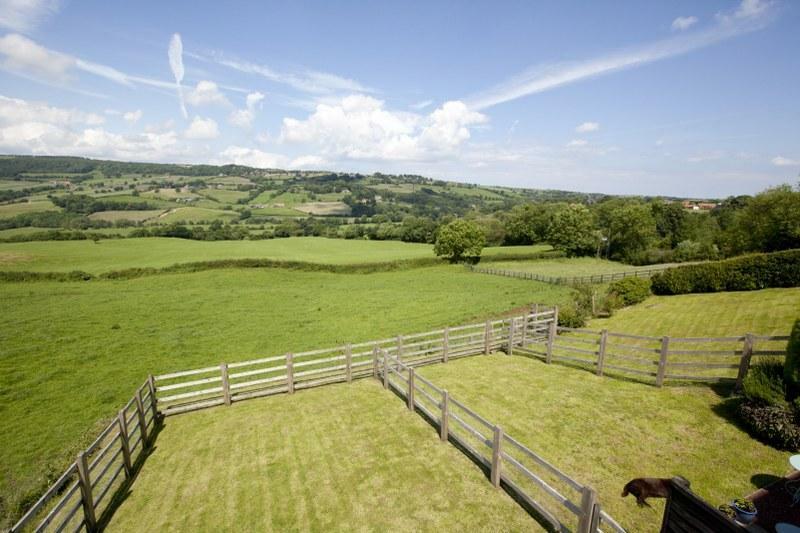 You can walk the ‘Rail Trail’ from Goathland to nearby Grosmont then catch a steam train back. 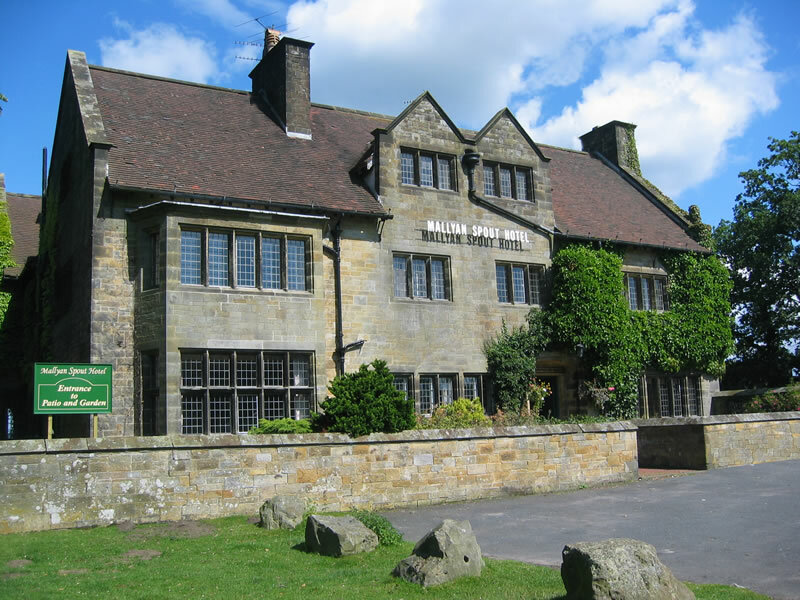 Alternatively, you can venture to Beck Hole and the Birch Hall Inn which is quite possibly the smallest pub in Yorkshire or try The Gallon Run to Egton. It’s named the Gallon Run as there are 8 pubs to stop at on the way so you if get a pint in each one – you’ll have drunk a gallon! 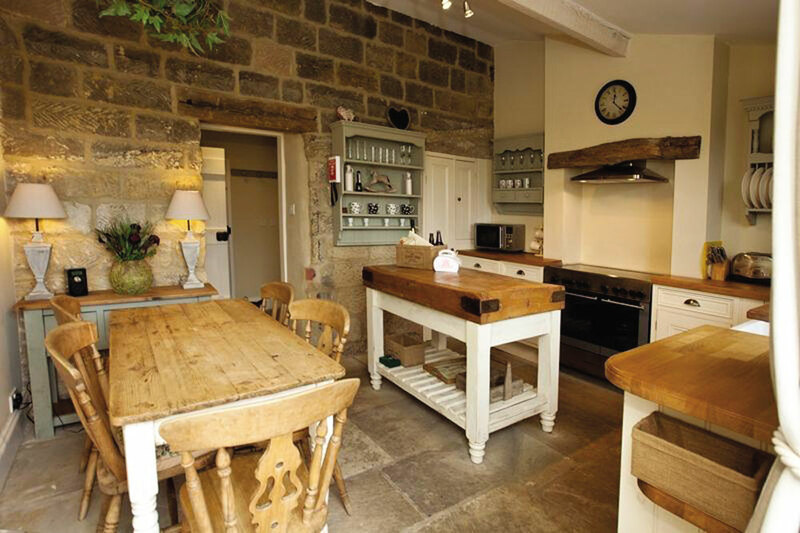 There’s plenty of options for food and drink in and around Goathland – from a casual lunch to something a bit fancier. The Goathland Tea Room offers a range of homemade cakes and light bites and you can get a great Fish and Chips at Eskdale Fisheries in nearby Sleights. 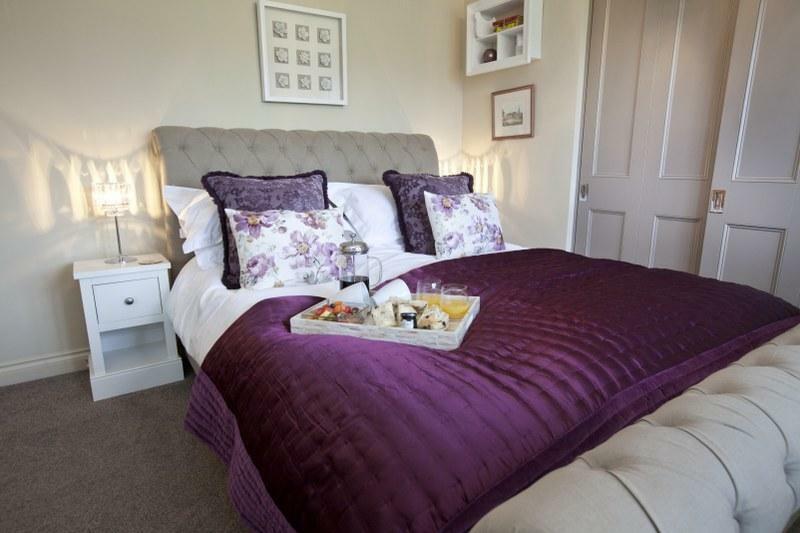 The Mallyan Spout Hotel is on the outskirts of Goathland and offers a seasonal menu with lots of fresh local produce from the surrounding coast and moors. 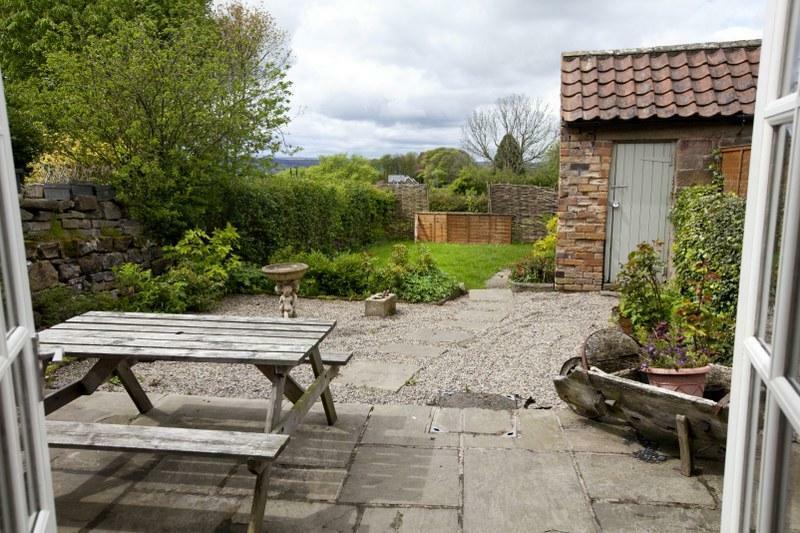 You’re not far from Sandsend, Robin Hoods Bay and Whitby which all have lots of food and drink options too (including the famous Magpie Café). 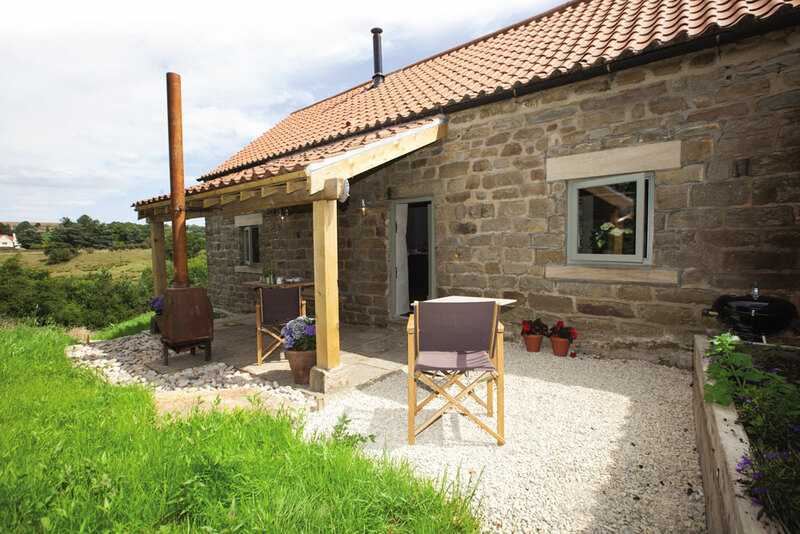 An exquisite barn conversion for two with gorgeous views of the surrounding North York Moors countryside. 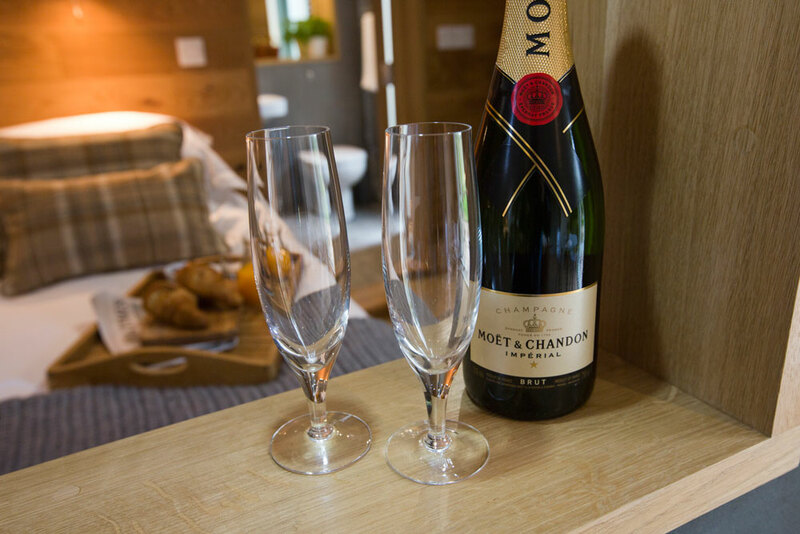 The boutique interiors just ooze class with original features, a top-notch finish and luxurious touches. 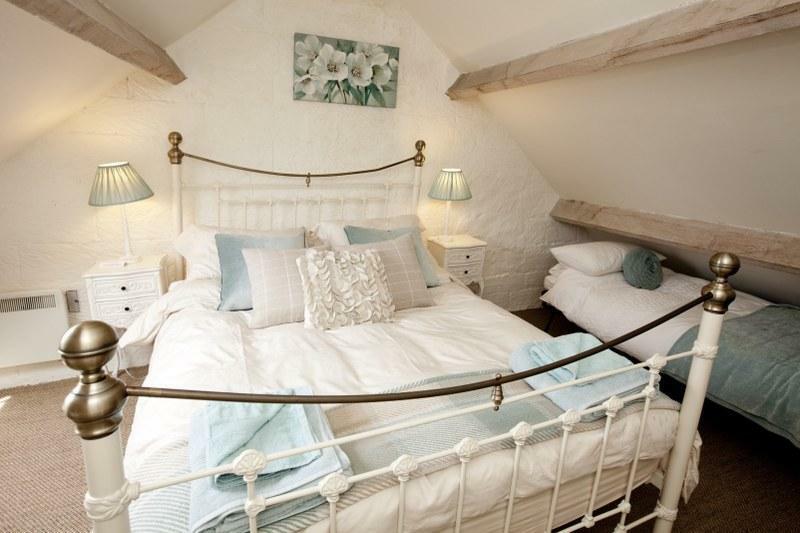 It’s the perfect romantic retreat. Tucked away on the same private estate as The Bull Pen is The Potting Shed. 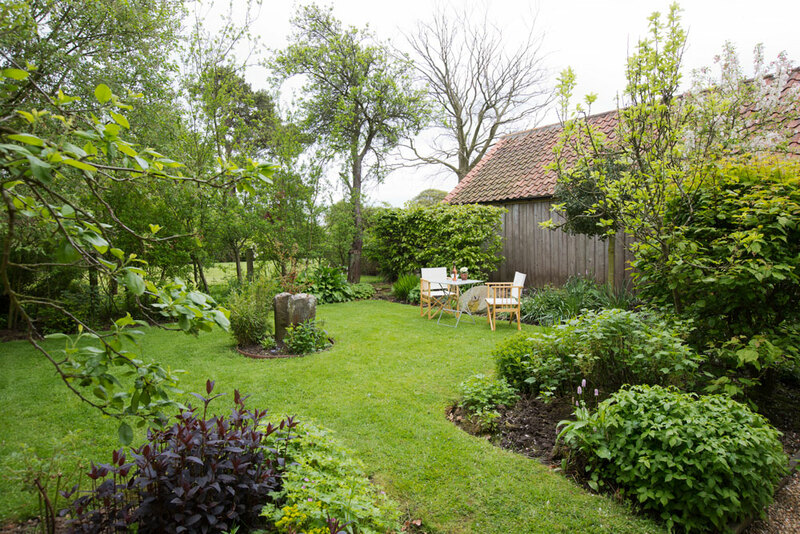 It’s a magical hideaway for two with glorious gardens and a stunningly peaceful setting. 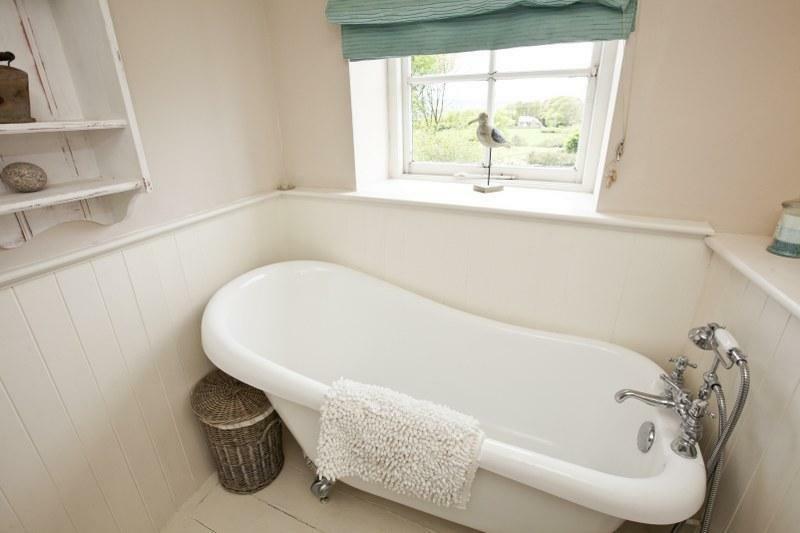 This bolthole maybe bijou but it’s perfectly formed with everything you need for an escape to the country. Goathland’s pubs, cafes and the NYMR railway are just a short walk away. 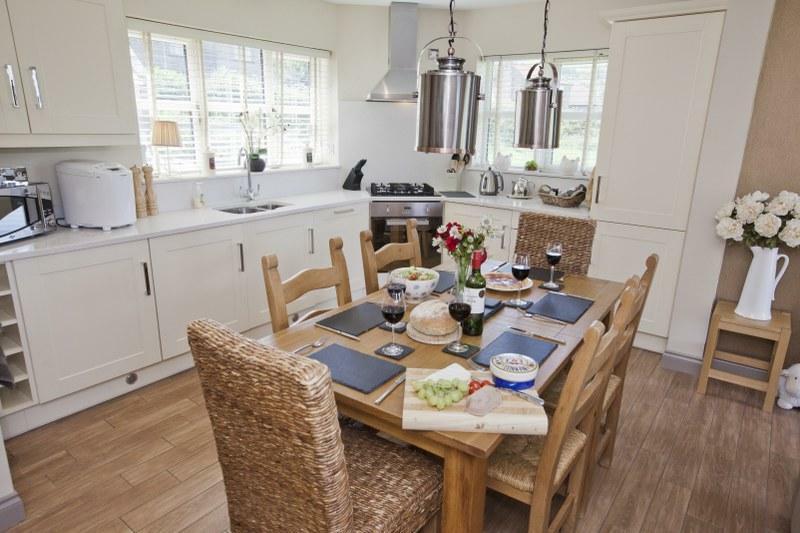 Gather your family and friends for a getaway to the 4-bedroom Curlew Cottage in Goathland. 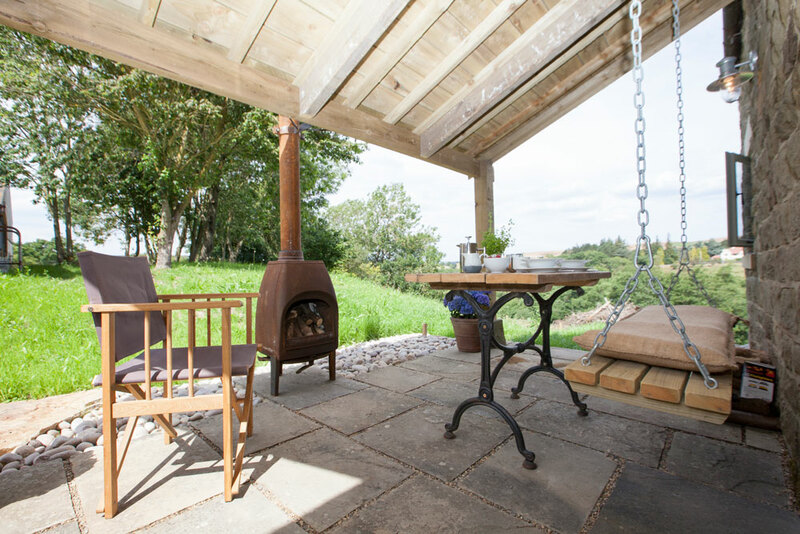 There’s plenty of space for everyone to relax and the large enclosed garden is a great spot for a BBQ. 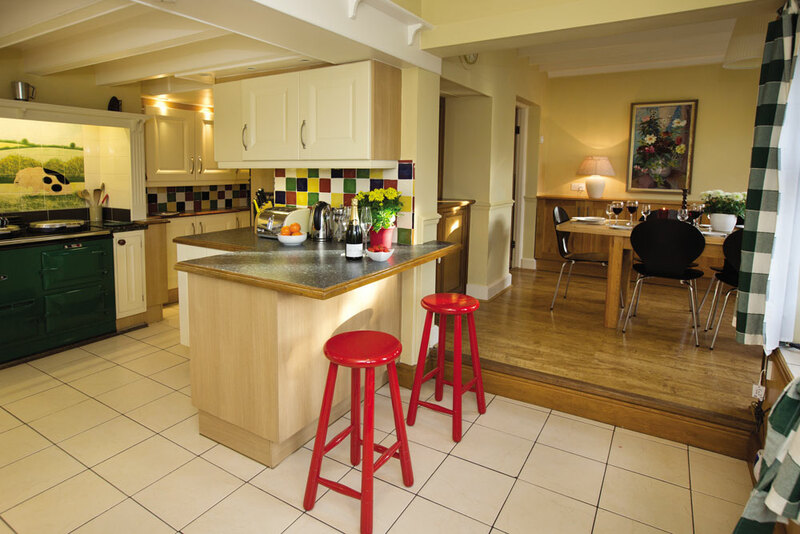 The farmhouse kitchen and adjoining dining room are perfect for a family meal. 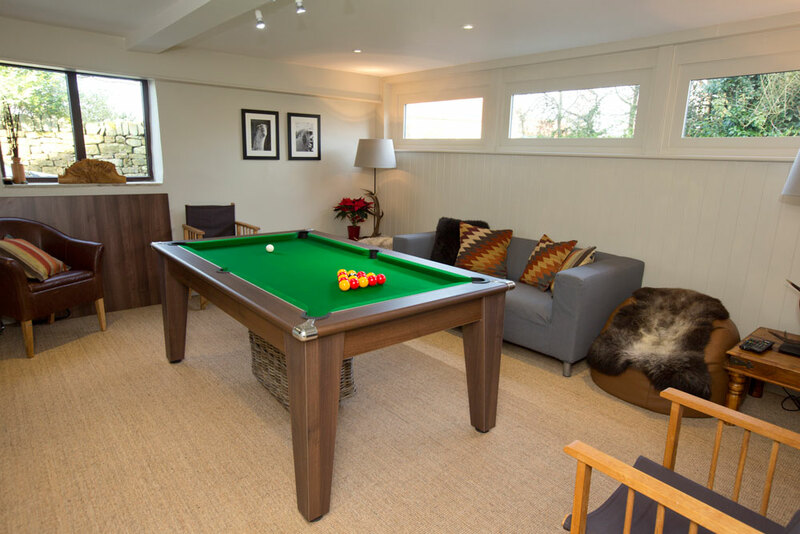 The games room includes a pool table to keep everyone entertained. The lovely village of Egton is around five miles from Goathland. 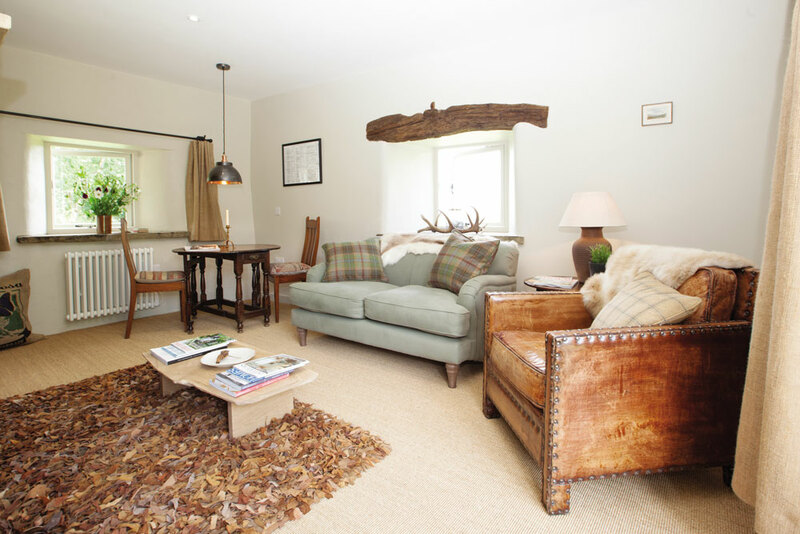 It is home to the annual Egton Show, Gooseberry Fair and several good pubs. 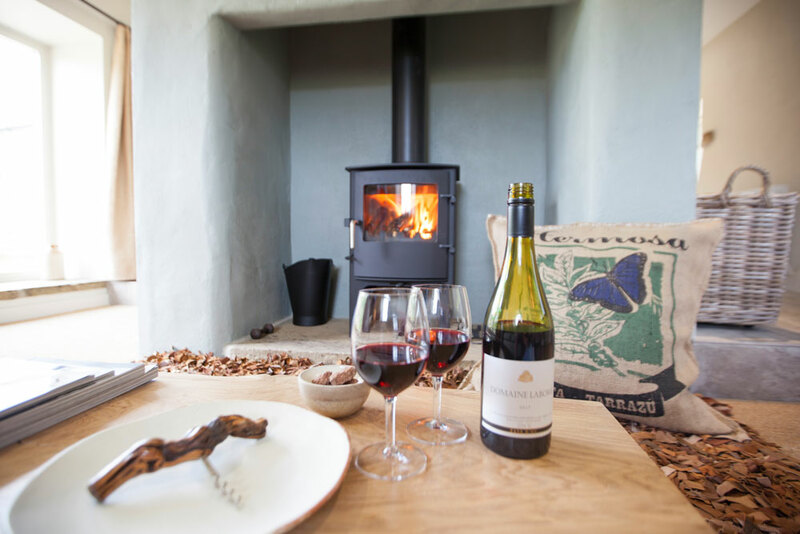 Egton Cottage is a dog-friendly two-bedroom stone cottage in the village with country chic interiors that have lots of character and original features. 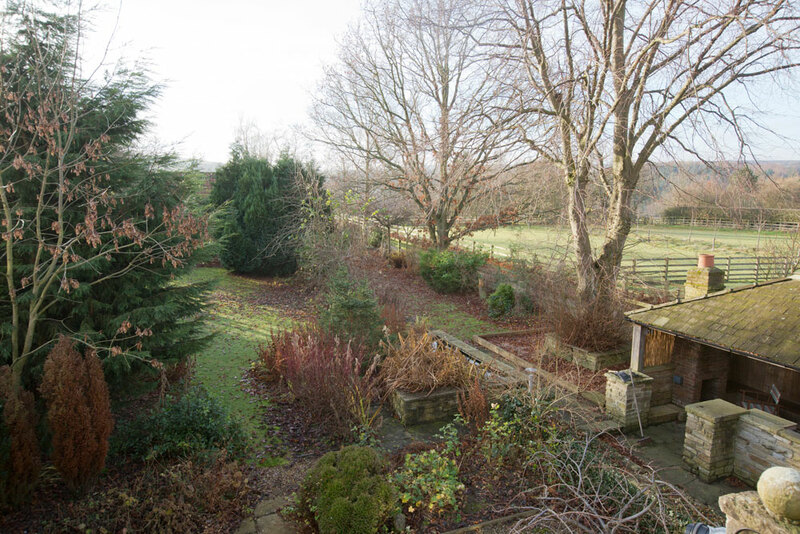 The beautiful (and dog-friendly) three-bedroom Ewelands House looks out over the Esk Valley from its location in Sleights. You’re handily placed for the village pub and chip shop and can enjoy gorgeous views (with the odd steam train going passed) from your private balcony.